Printed packaging has the power to attract attention, differentiate products on the shelf and build brand identity. From low-cost e-commerce delivery boxes, to packaging and shop window displays for luxury brands, Aylesbury Box Company has helped many companies with printed packaging solutions. 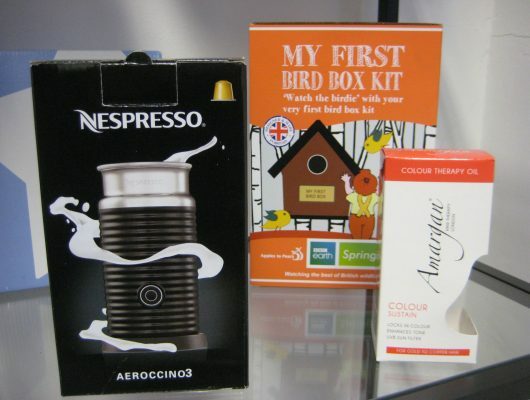 Aylesbury Box Company offers an extensive range of options to create visually attractive printed packaging. From the creative use of mono or two-colour prints, to full colour, high definition, gloss finishes with foil blocking, we can work to your brief and budget. Colour association can be used in packaging design to fit harmoniously with expectations, or to cause disruption. Either way, Aylesbury Box Company are happy to colour match your branding or work in collaboration with graphic or brand designers to help your brand to make an impact. A quick, versatile and low-cost print option that uses non-toxic, water-based inks. Flexographic print is ideal for e-commerce delivery boxes. For excellent image quality, lithographic print is a highly effective and cost-effective solution. It is widely used on retail packaging. When the application demands a long-lasting finish, the robust quality of screen printing is recommended. Screen printing is typically used on lower volume orders including PoS displays. Spot printing can be used to add a rich colour to a monoprint, or eye-catching metallic features that help your retail packaging to gain shelf appeal. Tell us what you want to achieve and we will recommend the best print solutions for the job. We are happy to provide samples to help you make an informed decision. 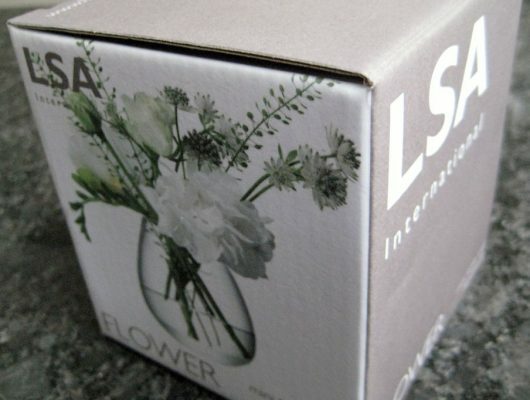 Call 01296 436888 to talk about printed packaging solutions.